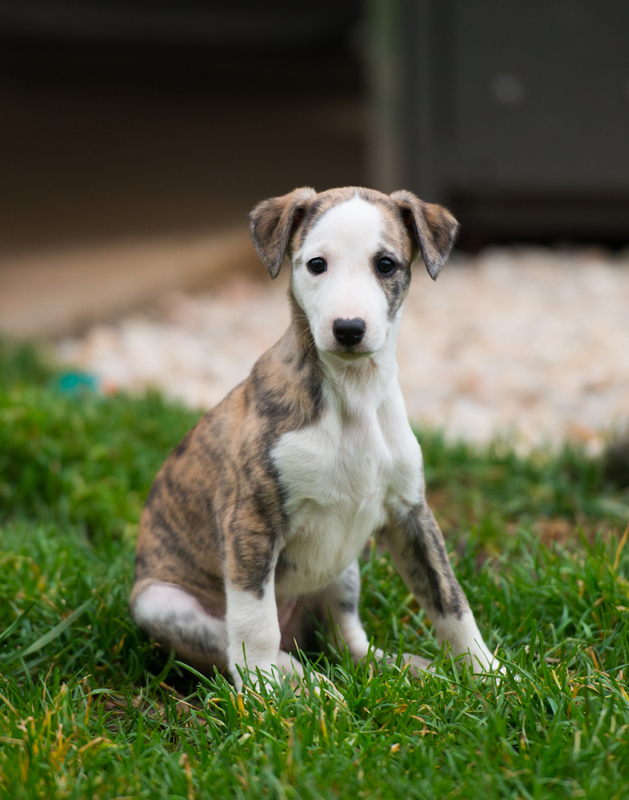 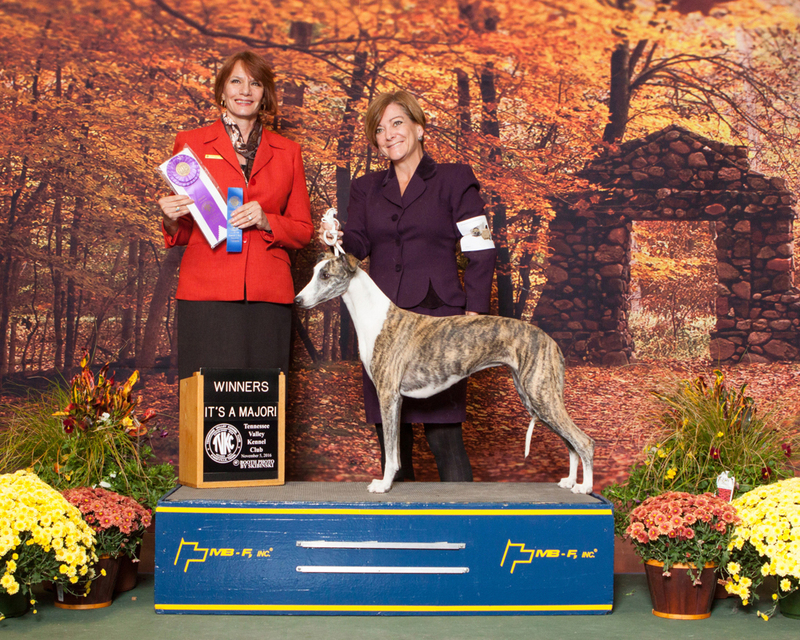 September updates in the show ring and elsewhere! 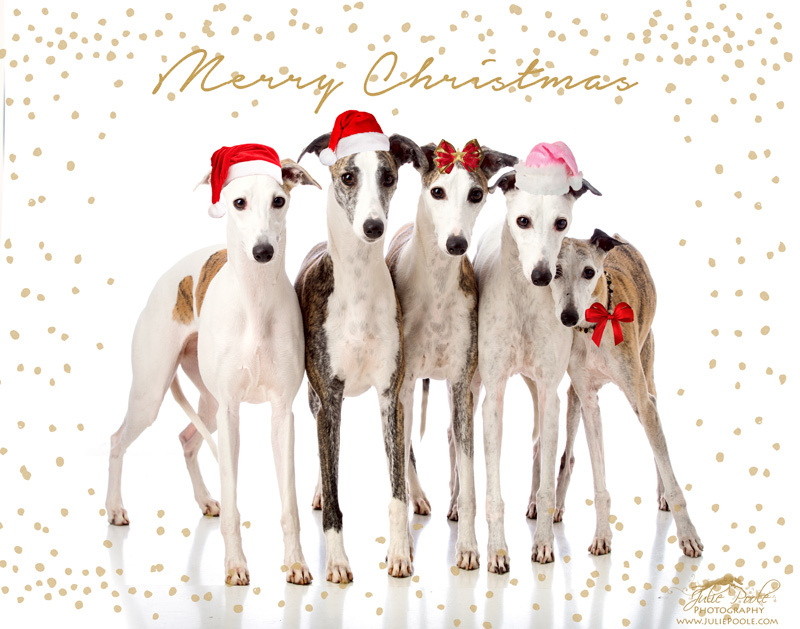 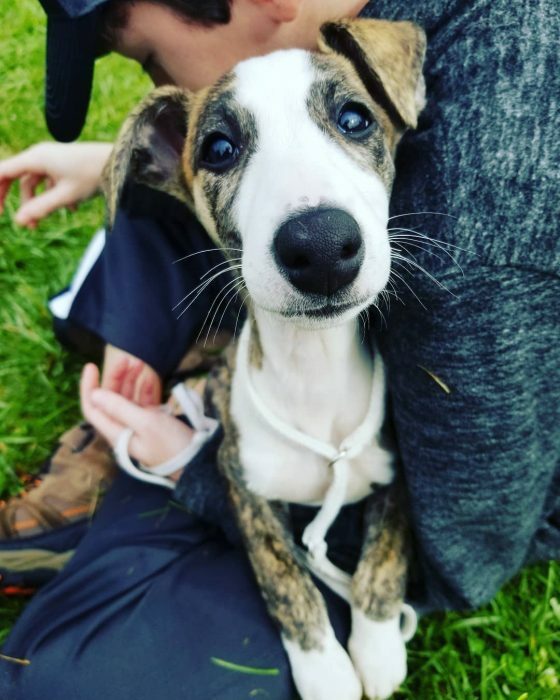 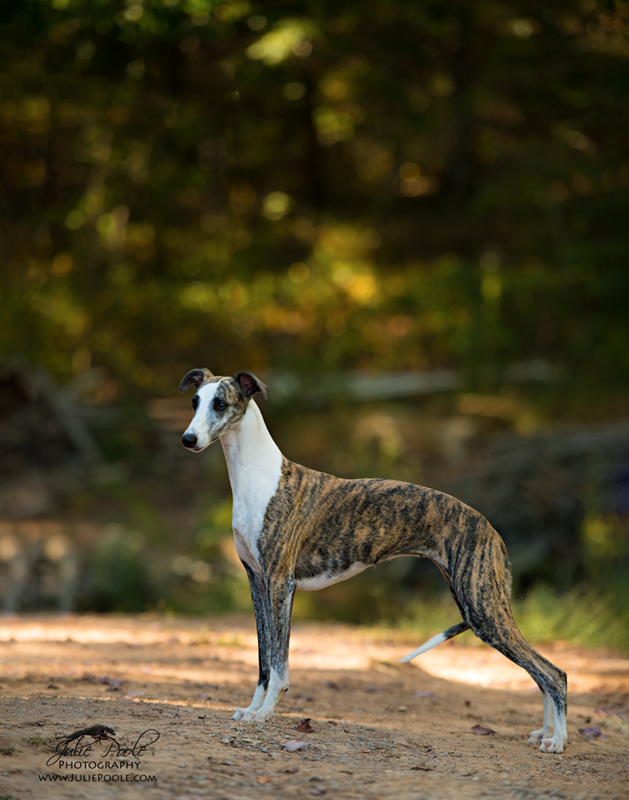 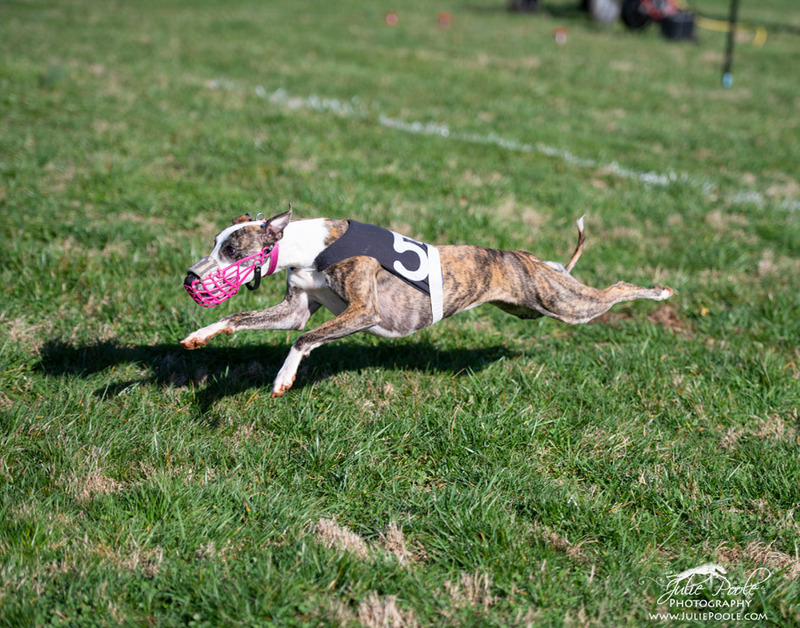 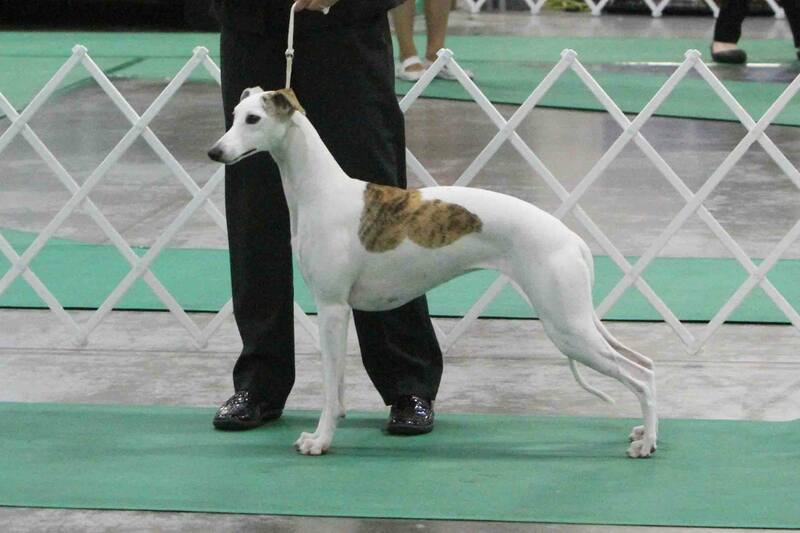 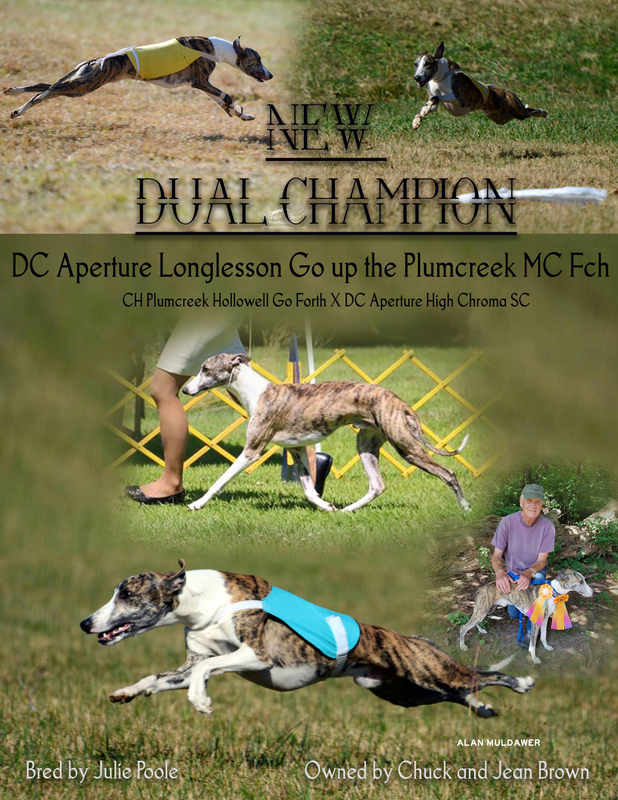 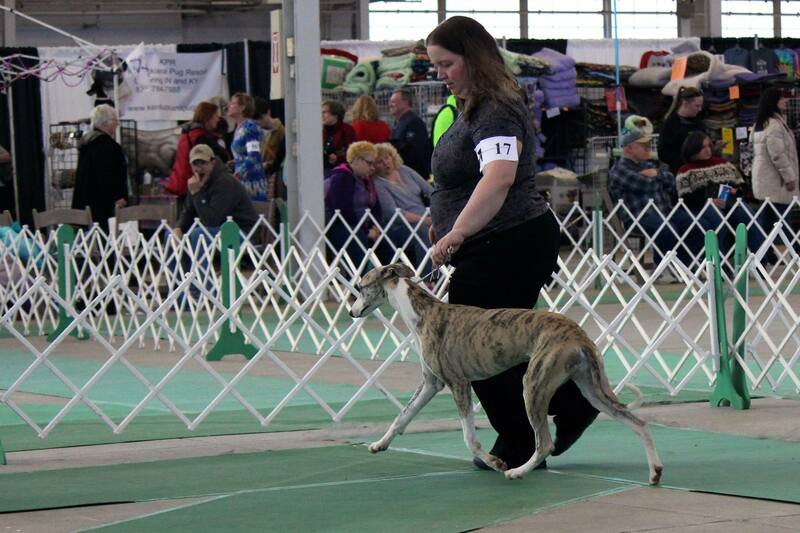 Huge show and coursing updates! 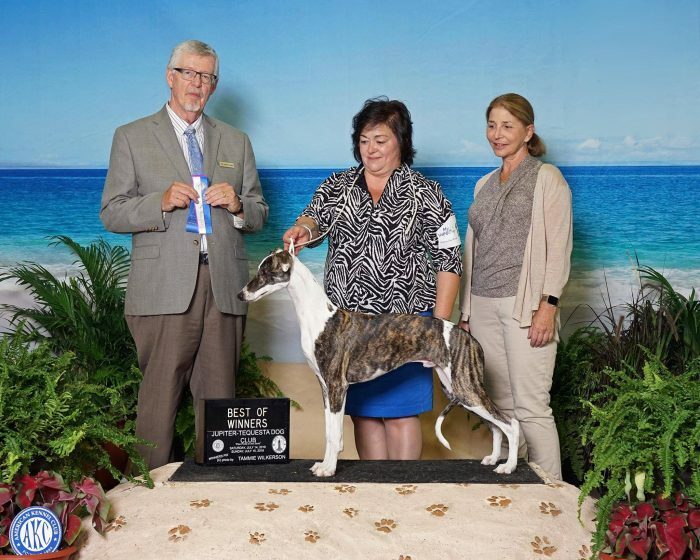 Lots of shows, racing and dock diving for Helga and Minnie…..
Lots of fun and wins!